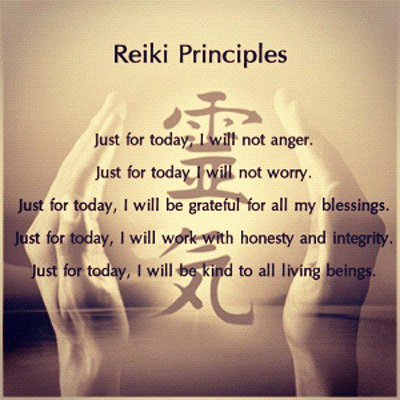 Reiki treats the whole person including body, mind and spirit creating many beneficial effects that include relaxation and decrease in pain. Reiki is a Japanese technique for stress reduction and relaxation that also promotes healing. It is administered by “laying on of hands” and is based on the idea that an unseen “life force energy” flows through the Reiki practicioner to the client. The practitioner is simply the vessel for healing energy to flow. If one’s “life force energy” is low, then we are more likely to get sick or feel stress, and if it is high, we are more capable of being happy and healthy.